The first pigeons arrived, the Australian pigeons with 2 months in quarantine in Australia so they can be transported to Spain. A report and a video will be published in some days, about the hard work of Rafael Ruz and Jan Pearson with the Spanish and Australian authorities. 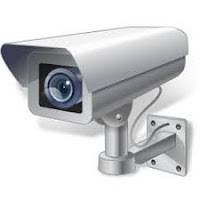 On the next week the pigeons from Canary Islands will arrive. 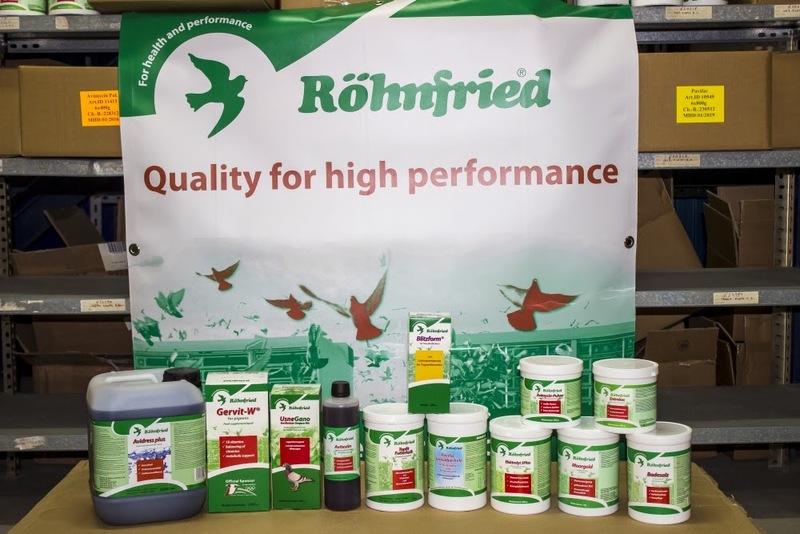 Also, we now have an official product sponsor Röhnfried for the derby and the pigeons, so that they are always on the best health condition. Since the pigeon market in Kassel, Germany in 2013, we work with Röhnfried together for a health concept for the pigeons. For us it is important to build a good immune system, so that we do not even have cures the pigeons with medicines and thus prevent any disease. A strong bird is a healthy vital bird. We are working on a program for the week in which is the final. Thus, your visit is not only on 3rd October exciting when the pigeons flies the 500 km also on the other days. This program will be published next week. From the 21st June 2014, the pigeons are artificially exposed, so that we achieve a healthy good moult stood for the final on 3rd October. The first training tosses have been done for the pigeons from the last year and this year they go to the long distance as a yearling at 1000 km. Click here for the race list for the long distance. The dovecote is currently under a reconstruction and we will publish in the next few days some photos and a video. Do not forget to sign up on our race, here it goes to our online registration form. Of course, you can sign up at our collection points. A small explanation of the registration. 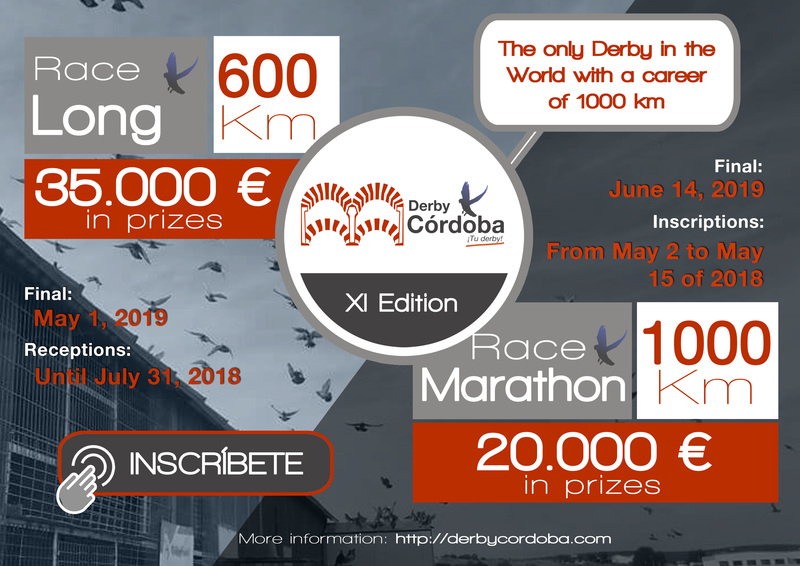 After you have signed up you will receive a confirmation with additional information such as collection points, payment and delivery of pigeons. The pigeons will be picked up from the collection point with the following dates. 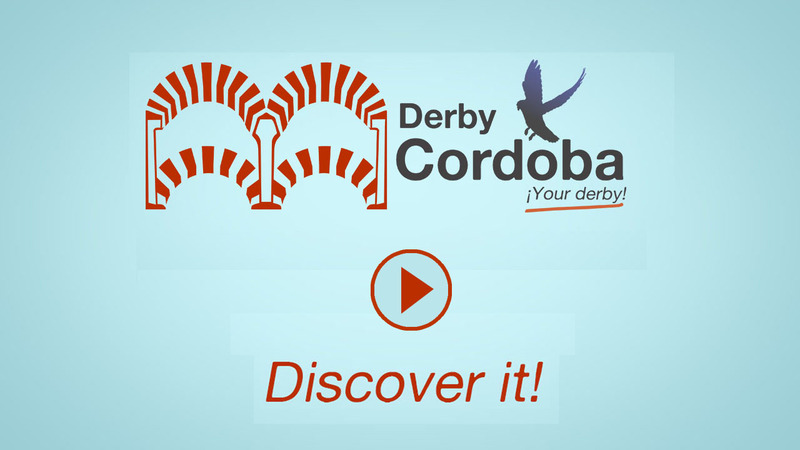 The shipment is 20 Euro per pigeon, also the gratis-reserve-pigeons from the Europe collection point to the loft Derby Cordoba in Spain.